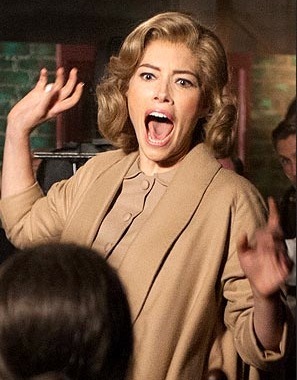 There’s Jessica’s face (from Hitchcock), upon hearing that Justin thinks she’s so special and hot. 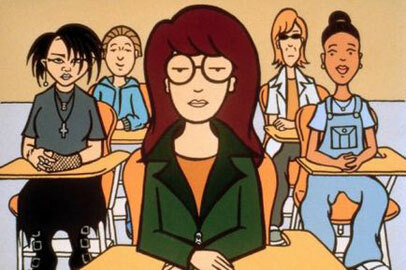 Daria May Be Returning To MTV? Gasp. PUT YOUR PAWS UP LITTLE MORGENDORFFERS! After the definite return of Beavis And Butthead, with preview footage and an October air date scheduled, people are wondering if there is achance for a Daria reunion. And you’ll be thrilled to know that there is certainly a chance.